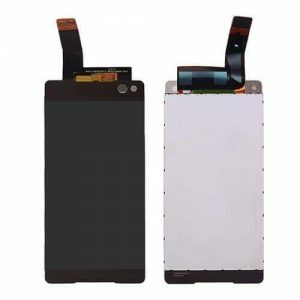 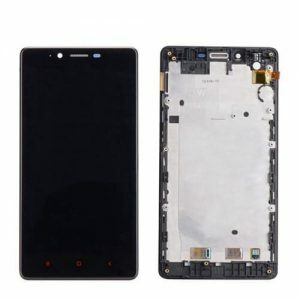 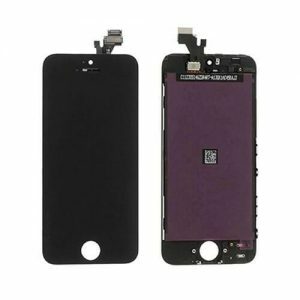 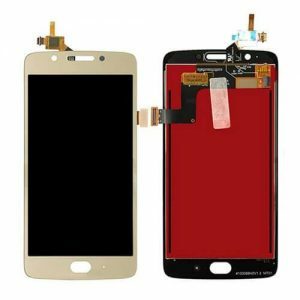 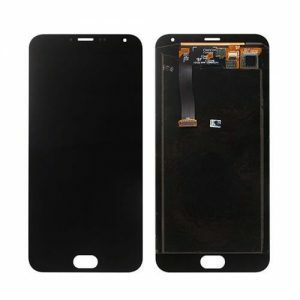 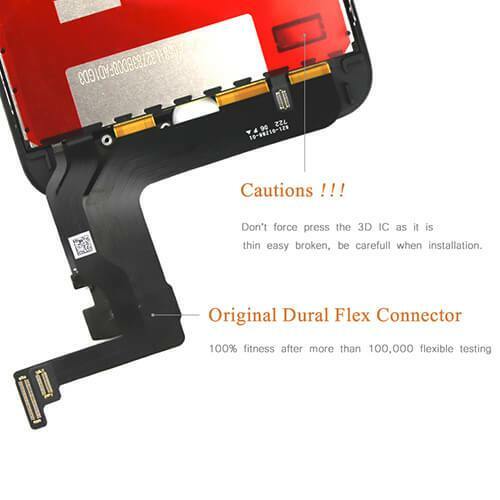 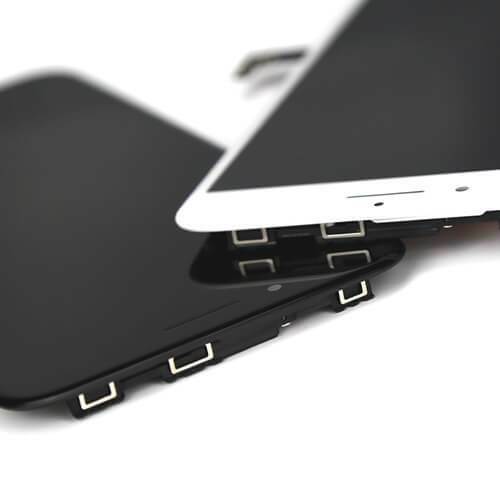 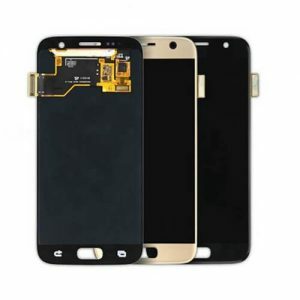 High Quality LCD Display Digitizer Assembly for iPhone 8 plus – black/white. 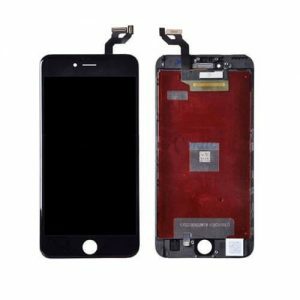 This iPhone 8 plus lcd screen display assembly is manufactured by our workshop, without apple logo on flex and front glass. 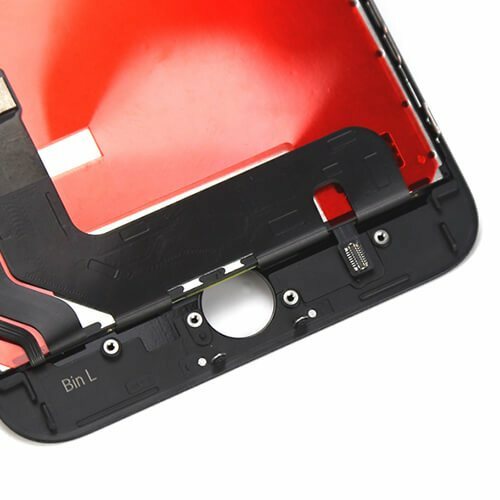 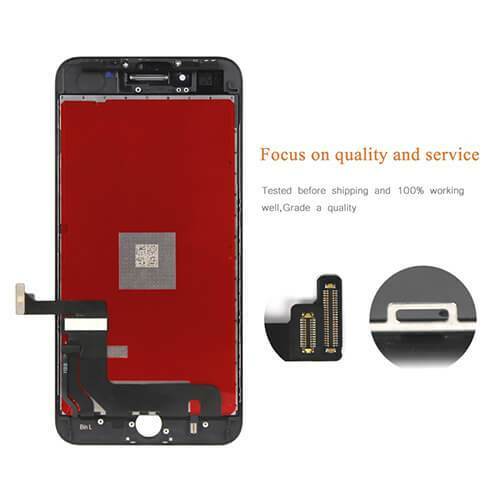 Now we have China quality for iphone 8 plus lcd screen display assembly. 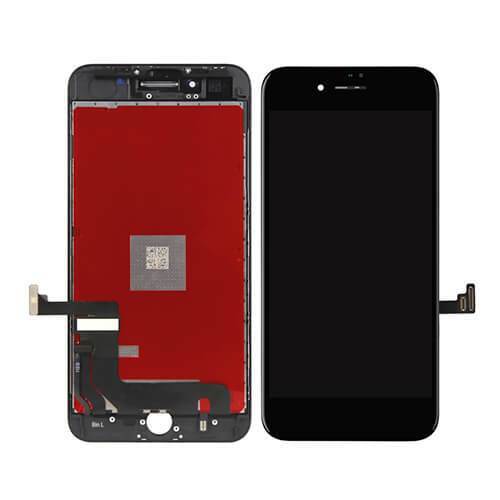 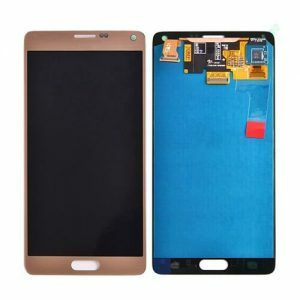 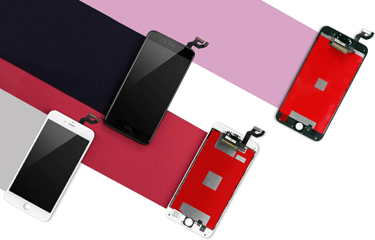 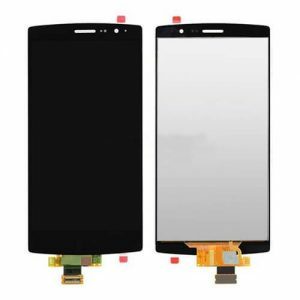 also we have 1 kind of original oem quality for iphone 8 plus lcd screen display assembly.